Aston Martin Lagonda has named Penny Hughes as its first female chair as the luxury car-maker heads for a ?5bn stock market listing. The announcement confirms a Sky News exclusive that the former Coca-Cola executive would be appointed to the board, becoming one of just a handful of female chairs of the UK's biggest quoted companies should the luxury marque be included in the FTSE 100 index. 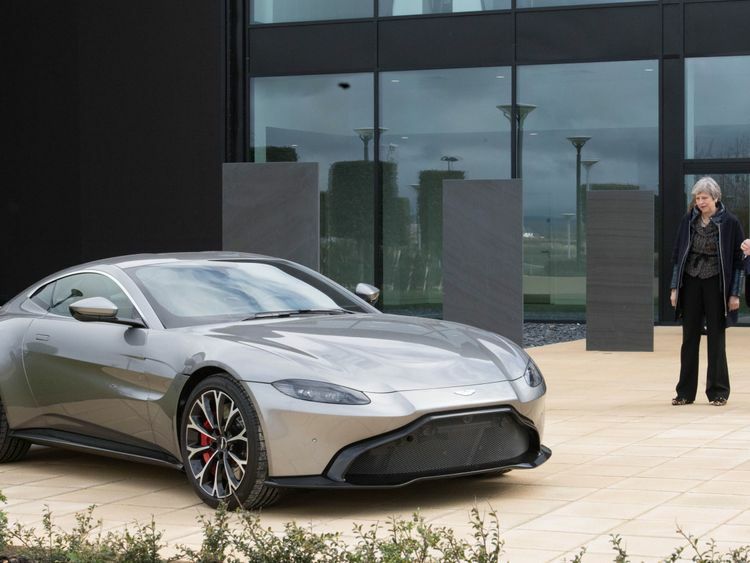 Aston Martin Lagonda also confirmed its intention to float on the London Stock Exchange.Ms Hughes' arrival, alongside other heavyweight business names, signals the company's commitment to corporate governance standards befitting its premium listing. Ms Hughes, a former chair of the remuneration committee at Royal Bank of Scotland, has been a director of companies including Cable & Wireless Worldwide, Reuters Group, Wm Morrison and Vodafone.She now chairs The Gym Group and iQ Student Accommodation, a privately owned business backed by Goldman Sachs. She also sits on the board of fashion brand Superdry.The government has pushed for listed companies to diversify their boardrooms‎, although figures continue to show only sluggish growth in the number of female chairs and executive directors on blue-chip boards. The listing of James Bond's favourite car marque, with a valuation of up to €5bn, is one of the most eagerly awaited floats for years. Roughly €1bn of shares are being sold by existing investors in the company, which has been bankrupt on seven separate occasions.Ms Hughes said: "I am impressed by the turnaround that has been achieved by the team under the leadership of chief executive Andy Palmer and excited by the group's future. "Private shareholders have displayed successful long-term stewardship to date and are fully committed, as am I, to transitioning the group, the board and its governance arrangements to those expected of a world-class public company operating from the UK." 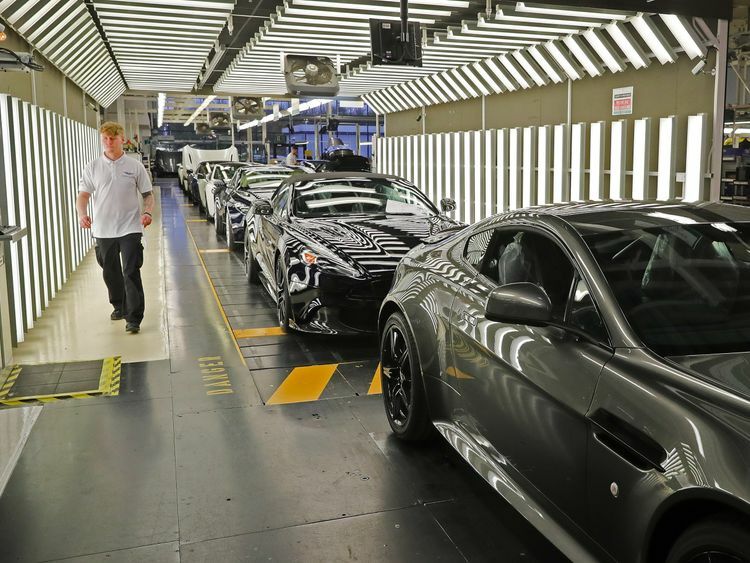 Aston Martin Lagonda, the maker of the Vanquish S, DB5 and Lagonda, is owned by Italian and Kuwaiti shareholders.Daimler, which owns Mercedes-Benz, will convert its current non-voting stake of about 4.9% to ordinary shares.